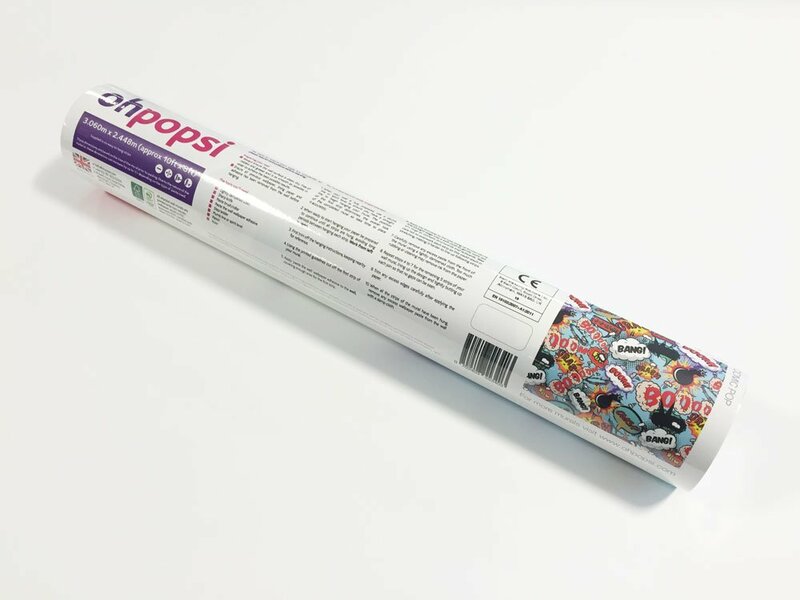 Create a stunning feature wall in any room of your house with the ohpopsi whole wide world wall mural. 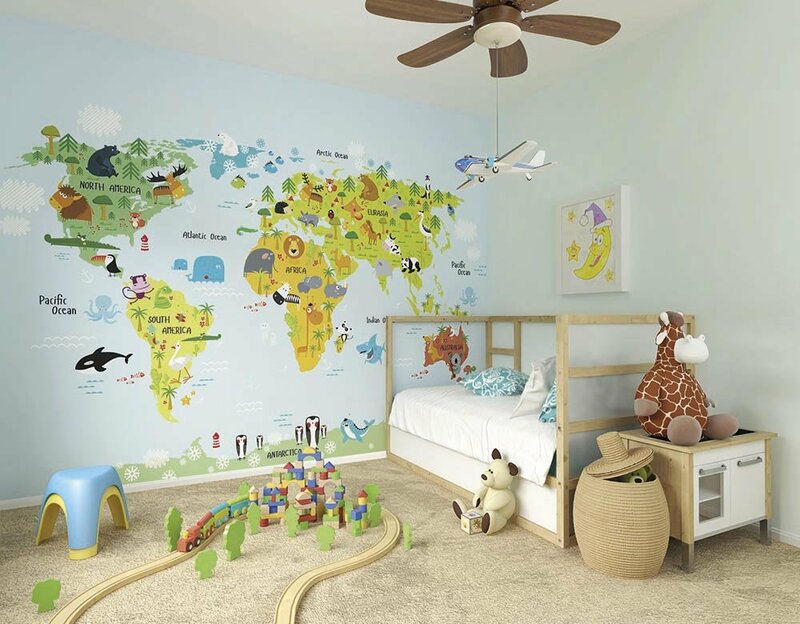 Let your little’s ones go on a journey of discovery with this beautifully detailed pictorial world map. 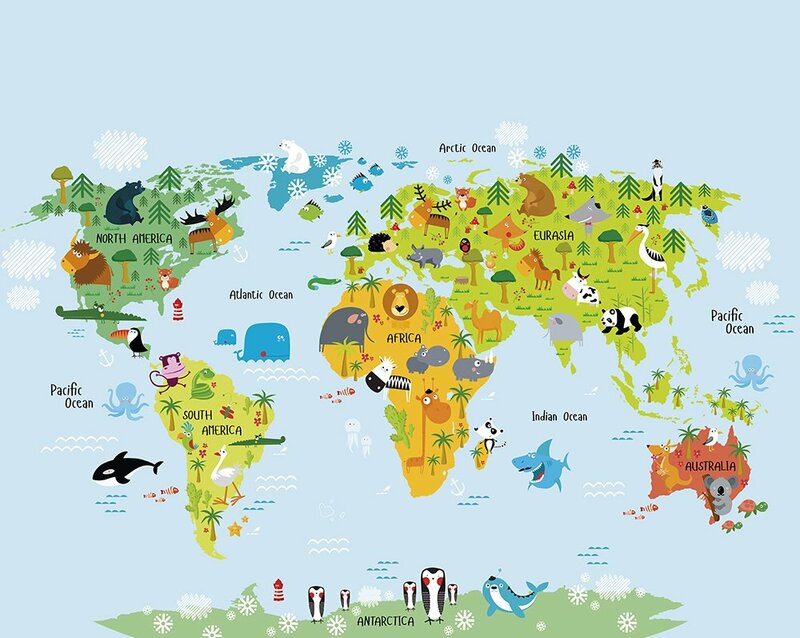 Travel continents and discover the lions in Africa, pandas in China and polar bears in the artic. 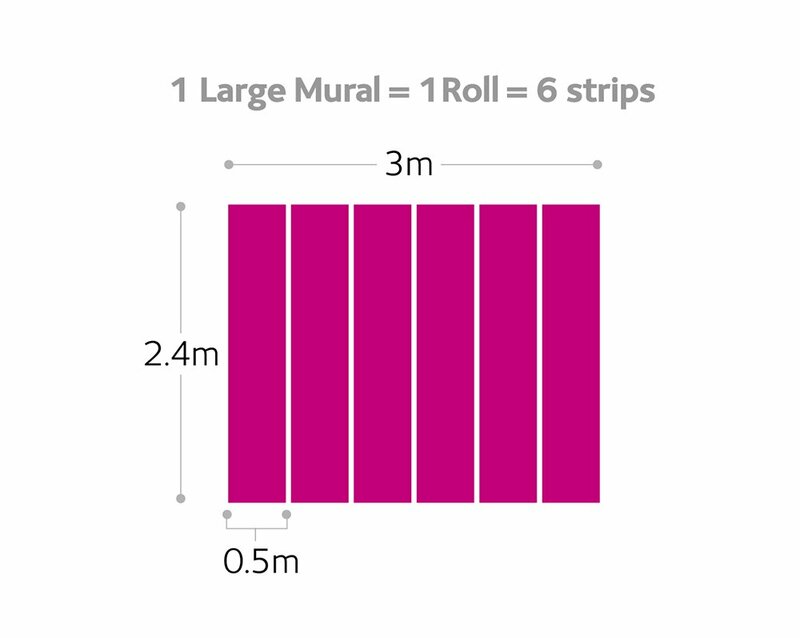 Unleash your imagination with this beautifully designed mural.